The professionals at our practice provide each patient with quality vision solutions and exceptional customer service. Our staff is experienced in all areas of vision care and look forward to fulfilling your eyecare needs. 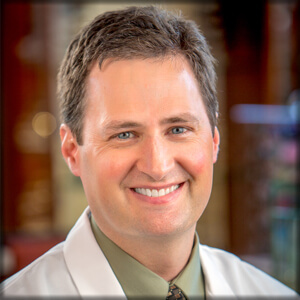 Dr. Joe Douglas is a Saginaw native and graduate of Heritage High School. He completed his undergraduate work at Miami University of Ohio and his doctorate at Southern College of Optometry in Memphis. “Dr. Joe” is dedicated to giving you the clearest vision possible. He is known for having windows in the exam room to allow patients to look outside to better refine their glasses prescription. As a dry eye patient himself, he enjoys successfully treating and managing patients for the condition. He writes medical prescriptions for various conditions such as red eyes and glaucoma. He also monitors the inside of the eye in patients for conditions, such as cataracts, diabetes and high blood pressure to detect and treat the ocular side effects. He is a member of the American Optometric Association, Michigan Optometric Association and the Michigan Eye Associates. He is also a member of the Saginaw Valley Optometric Association in which he was past president. 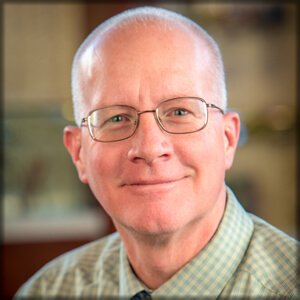 Dr. Douglas has a strong commitment to his community and is an active member of the Saginaw Township Business Association, The 100 Club and the Chamber of Commerce. While a student, he was a member of Student Volunteers for Optometric Service to Humanity (SVOSH), in which he gave free eye exams and glasses to the people of small outlying communities in Costa Rica. He also participates as a volunteer in teaching general physician residents about the eye who attend Central Michigan University Education Alliance. He enjoys working with his wife and staying young at heart while playing with their two boys. Dr. Karen Douglas grew up in her beloved state of South Carolina. Her interest in saving vision was inspired by a concussion in the fifth grade that temporarily left her completely blind. She has been fascinated by the way the eyes work ever since. When she was old enough to work, she started working in her Great-uncle’s optometry office. She continued to work in the vision field through her pre-med degree at the University of South Carolina. Her doctorate degree was earned at the Southern College of Optometry in Memphis Tennessee. Her interests there were in pediatrics and low vision, for which she won an award. One of her favorite school organizations she belonged to was the Student Volunteers for Optometric Service to Humanity where free exams and glasses were donated to people in need in other countries. “Dr. 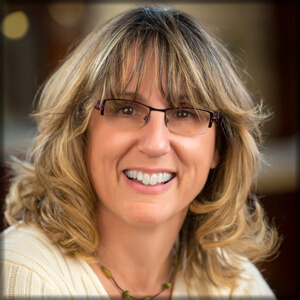 Karen” is an upstanding member of the American Optometric Association, Michigan Optometric Association and the Saginaw Valley Optometric Association. When not working side-by-side with her husband, Dr. Karen enjoys playing and spending time with their two very active young boys. She also can be found taking pictures at their many games. Barb joined Douglas Family Vision in 1996. She is a graduate of Ferris State University with an Associates Degree in Applied Sciences, Optometric Technicianry. She is a Certified Paraoptometric Technician (CPOT). She is a member of the American Optometric Association. 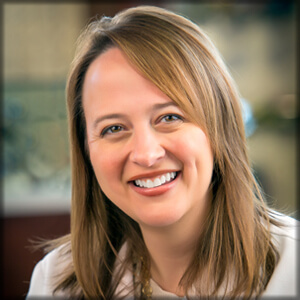 She is also on the education committee of the Michigan Optometric Association where she chairs the planning of paraoptometric education for the Fall Seminar. She participates in the Opening Eyes Vision Screening program at the MI Special Olympics Summer Games. 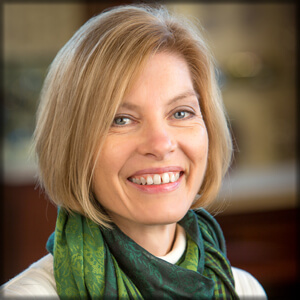 She is a member of SS Peter and Paul Church, where she is on the Christian Service Commission, Adult Choir, and cantors for mass, weddings and funerals. She is a member of St. Dunstan’s Guild which is a handbell choir. Barb LOVES to sing. She enjoys dining out with her husband Dan. She enjoys snuggling with her two cats, Peanut and Betsy, and taking her dog, Ozzie, for car rides. She can also be found going to arts and craft shows with her sister Debi. Steve has been apart of Douglas Family Vision since 1986. He has 35 years of experience in the optical profession. Steve is also a member of Opticians Association of Michigan. He has also received the Outstanding Optician Award. With over 1,500 frames to choose from in our optical, Steve is able to find the perfect fit for each patient. 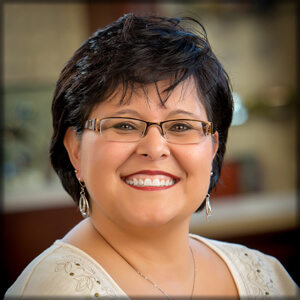 Dawn has been with Douglas Family Vision since January 2005. She has been in the optical field since 1998. 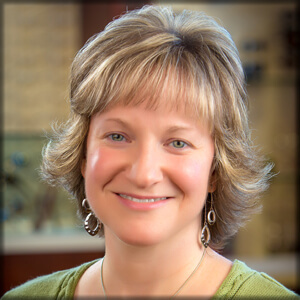 She is an active member of the Opticians Association of Michigan. When she’s not working on organizing and loading our electronic medical records, Dawn can be found doing specialized testing. Some of these tests include visual fields testing and OCT scans. Dawn also teaches contact lens insertion and removal classes. In her spare time, Dawn likes to make home improvements, organize spaces, and spend time with her family, friends, fur baby (dog). Kris has worked 21 years in the medical office setting. She started with receptionist work and moved into the billing department in 1996. Kris has been with Douglas Family Vision since October of 2012. Kris not only enjoys her challenging job, but also the camaraderie of her co-workers. Some of the things Kris likes to do when she isn’t at work is spending time with her family, serving with her church, reading, baking, gardening, and crafts. 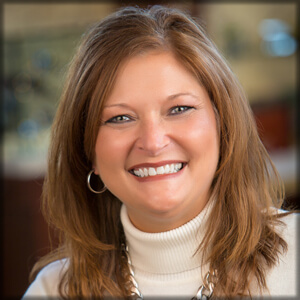 Tammy has worked in the customer service industry for over nineteen years. Her shining personality and wonderful smile have been greeting patients at Douglas Family Vision since December of 2012. Tammy shares her life with her four children, three step children, four dogs, two cats, and her loving husband. She enjoys sewing, making household crafts, and spending time with her children. Tammy’s greatest love however, is the color pink. Kandi joined Douglas Family Vision in May of 2014. With her she brought 23 years of optical experience. Kandi is patient & detail oriented, which helps patients leave Douglas Family Vision feeling like they found the perfect pair of glasses. Outside of work, Kandi likes to spend time with her family, friends, and her dogs. She also enjoys singing karaoke. Jenn has been with our practice since the summer of 2014. She grew up in the small town of Chesaning, MI. After high school, Jenn earned her Associate’s degree in Early Childhood Education. After taking a little break, Jenn went back to school and received her Bachelor’s degree in Communications with a minor in Marketing. Jenn assists Dr.Karen and performs pre-testing for the eye exams. She also manages our social media pages, making sure the patients stay connected. When not at work, Jenn enjoys spending time with her family, friends and her two cats. She can also be found in her kitchen cooking up some new recipes, going to concerts, researching holistic nutrition, singing to some Justin Timberlake and of course, dreaming about Christmas! Tessy has been a part of the Douglas Family Vision team since September 2014. She is starting her 23rd year as an optician. 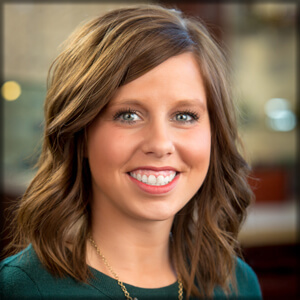 Tessy truly enjoys helping patients understand their options to get the clearest vision possible. 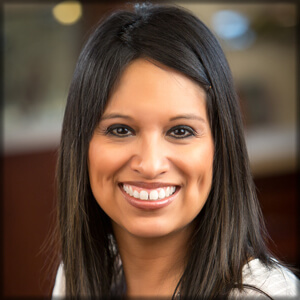 She is always smiling and ready to offer her opinion to help patients find the glasses that are right for them. Tessy is the proud mother of two young (but growing) teenage boys. Copyright © 2019 by Douglas Family Vision. All rights reserved.